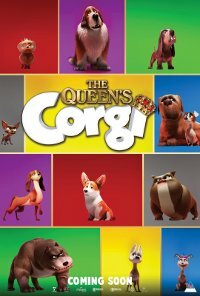 The Queen’s most beloved dog, Rex, loses track of his mistress and stumbles across a clan with dogs of all kinds issues who are constantly fighting with each other. During his epic journey to return to the queen, Rex falls in love and discovers his true self. 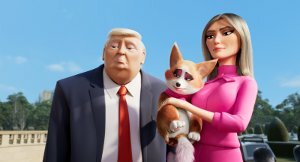 This film is releasing in 2D and 3D. This is the 2D version. Language It is infrequent and has a low impact which is used as a means of expression and not in a derogatory or demeaning manner nor against character. Violence Violence is animated and is frequent and has a mild impact and is disapproved with a positive resolution to bullying. Comments Contains scenes with Imitative Acts and Techniques.